When was the last time you invited someone to church? Do you know that 82% of unchurched people would attend if someone invited them? Yet, fewer than 2% of Christians ever do take the time to invite someone to church. Now don’t you think everyone in this world deserves the chance to live a better life? Of course they do! This year, Victorious has planned an exciting day for you to invite others to church as a part of National Back to Church Sunday. Even if you don’t attend Victorious, the objective is for everyone to invite a friend, family member, co-worker or even those you don’t know to church. 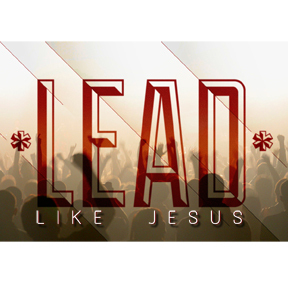 I pray you will find the faith and courage to invite someone to rediscover church. 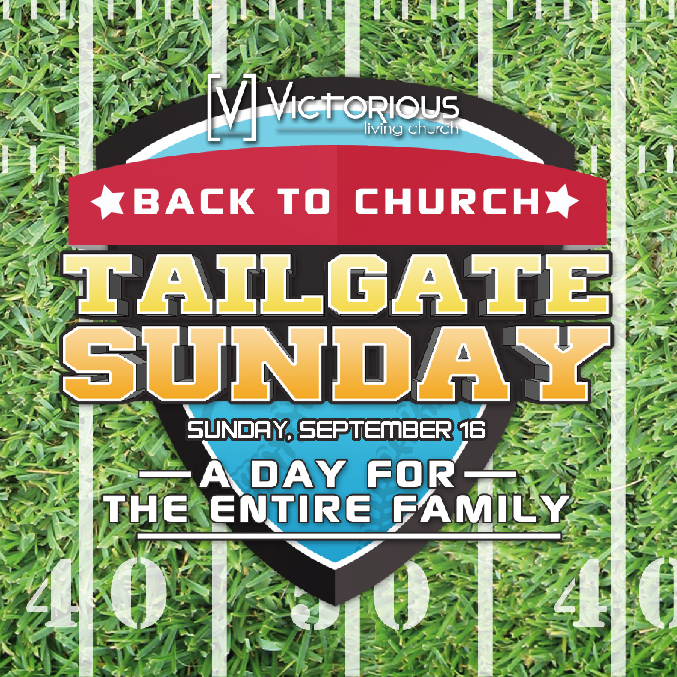 123 Broad Street, Dacula Ga.
FREE Family Tailgate After Service!